The Ullman Sails loft is ready to repair or service your sails to get you ready for the next race or cruise. Sailing is an art and a science that we love and our work shows it in every detail. 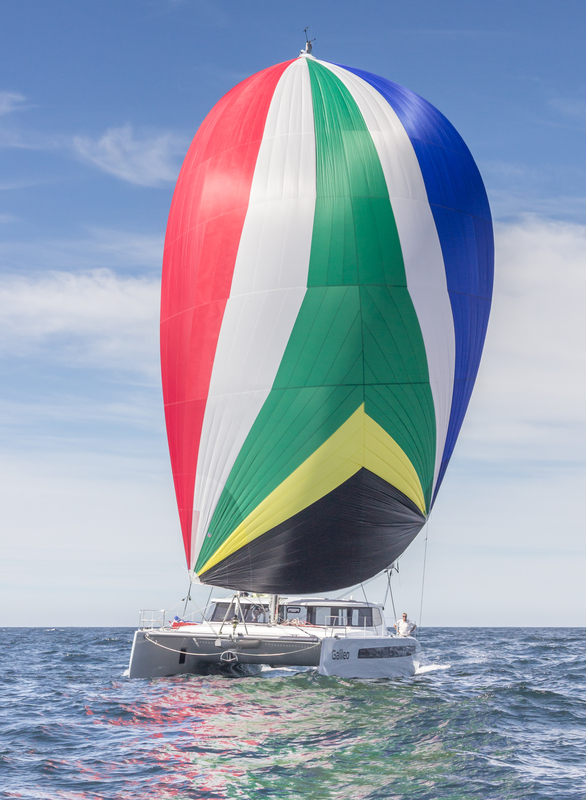 We service both racing or cruising sails at a very competitive price. We offer innovative repair solutions backed with the quality and performance for which Ullman Sails is well known worldwide. Miscellaneous Canvas components; Winch Covers, Barbeque Covers, Awnings, etc. Let our experience benefit you. Call us today to discuss your needs.